This is a unique type of pendant for your silver name necklace. Love, they say makes the world go round. Why not spin off a great style by wearing this necklace? 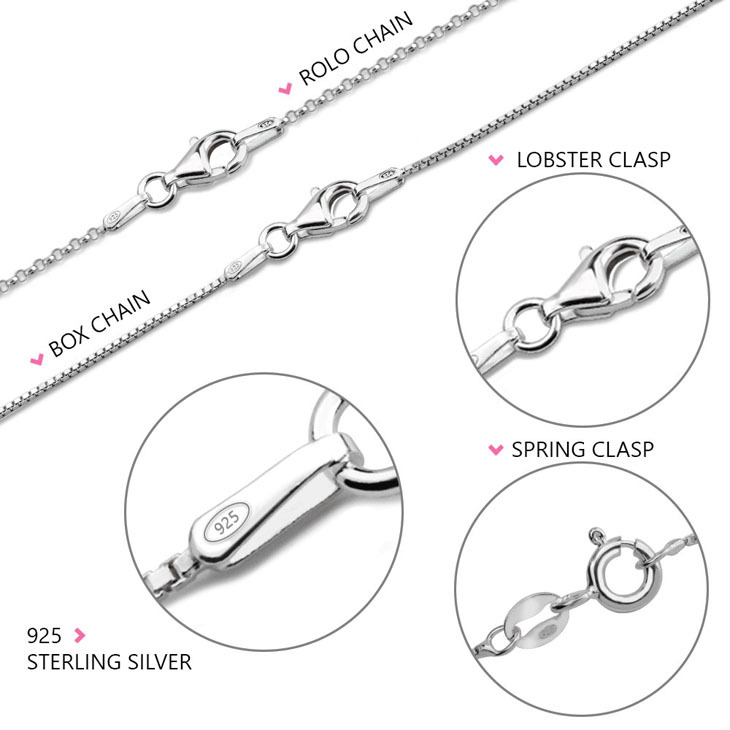 Designed from high quality silver, this necklace is the ideal piece of jewelry to show your affection for those that you love. The pendant is actually a large heart. Unlike any other, this heart is solid and is creatively engraved with the words ‘I LOVE YOU’. 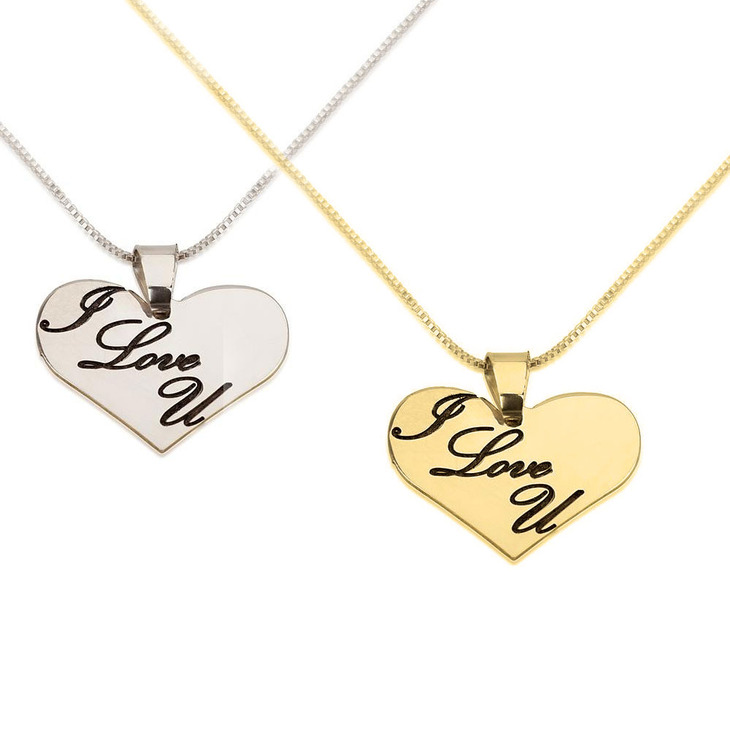 In some cases, clients prefer that both the heart and the words in it are created by a sort of frame that makes up the pendant. The choice is ultimately dependent on the client’s preference. If you are wondering what to get your partner, why not pop by our stores for this and much more? Many people think that such pendants are only for partners, but this is something you could get for your best friend, your cousin and even your child. 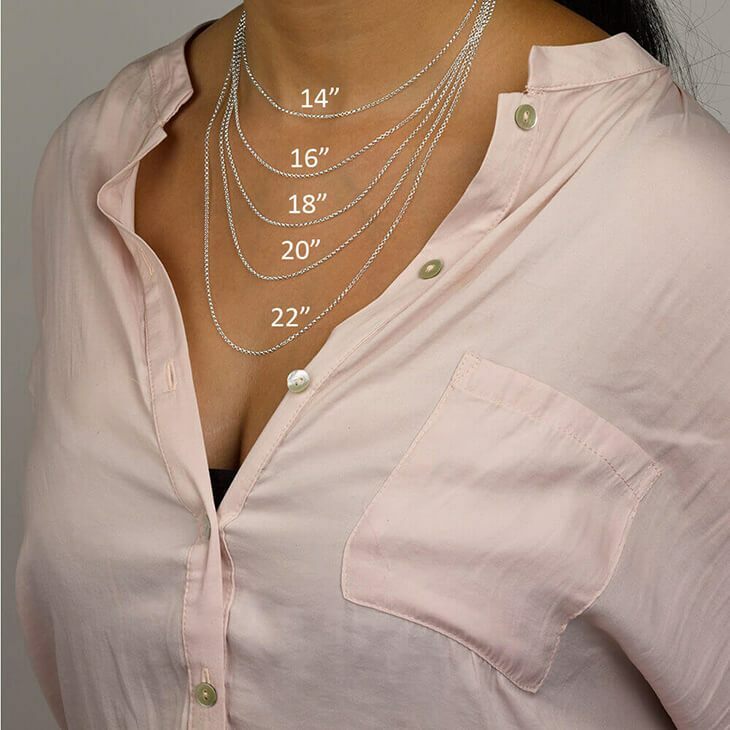 Just ensure that you get their sizes correct to avoid returning the necklace at the last minute. 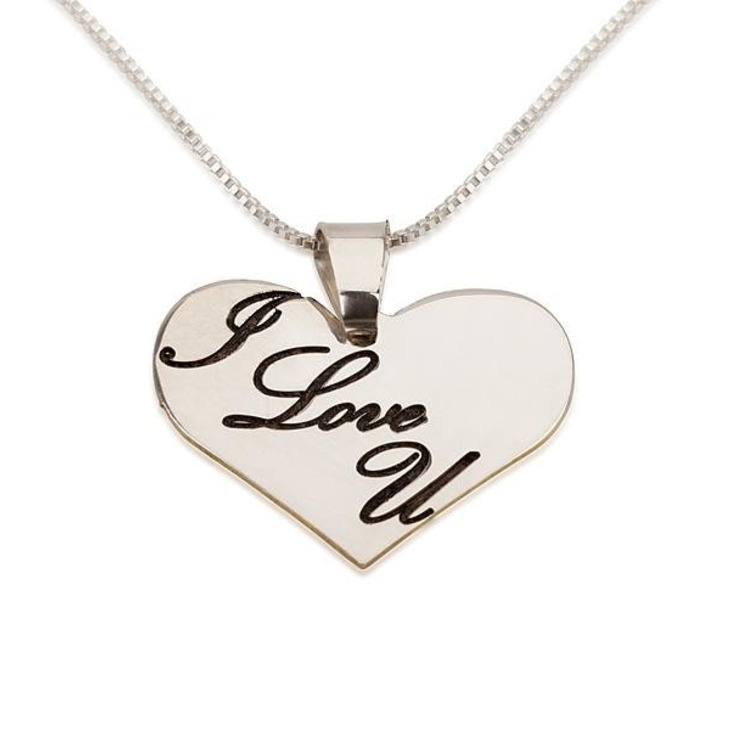 Love is a beautiful thing, so celebrate the special people in your life with this lovely pendant. I am very pleased with the product. The service has been exceptional also. I was sent the wrong length chain and I emailed customer service. It was all taken care of immediately. I am very pleased. Thanks for caring about your customers.